Focusing on freedom of religion or belief and populism, the CEC’s 5th Summer School on Human Rights will take place from 8 to 12 of July in Malaga, Spain. The objective of the course is to help participants improve their skills, attitudes, personal and professional development when advocating for human rights especially related to freedom of religion or belief in the public sphere, and with international organisations like UN, Council of Europe, OSCE and EU. The program is designed to offer innovative perspectives to combat populist ideas in the public sphere and create solidarity among churches and religious communities in Europe. 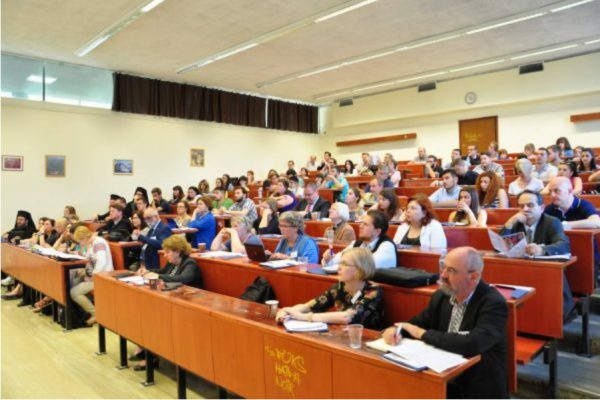 The Summer School is held in partnership with the Spanish Protestant Federation (FEREDE), the Spanish Evangelical Church and the Ecumenical Centre Los Rubios.